Top 5 Buy Reasons To Buy OnePlus 6: What's Your's? The OnePlus 6 is the most buzzworthy phone of this year till date. The phone comes with tons of high-end specs and features. But is that all? Here are the top 5 reasons to buy the new OnePlus flagship. The OnePlus 6 is every smartphone lovers dream. The phone is the perfect combination of power, elegance, and practicality. The 8GB RAM isn’t the only reason why you should get this phone. There are many, but the top 5 are the best with cool features. So here are the top 5 reasons to buy the new OnePlus. Let’s start with that gorgeous and refreshingly different display from OnePlus. The OP6 features a beautiful 6.28-inch screen with the most minimum bezels as possible. It is a FULL HD+ display that is protected by a Gorilla Glass 5. The display has a resolution of 2280 X 1080 pixels, and thus assure sharp and clear images while providing a spectacular viewing experience. The screen is also an AMOLED display, and so colors are assured to be portrayed the way they should be. Another major aspect of the display is the notch. Though this design was favored by a few, it was also well criticized. There have been many requests to add a feature to black out the notch, and the company might actually go ahead and do that. The camera on the OnePlus 6 is also noteworthy. The cameras on all the OnePlus phones are known for their crispness and quality and seems that OnePlus doesn’t want to lose that goodwill. The rear camera on the OnePlus 6 is a dual 16MP+20MP one. Not just the hardware, but there are also some sweet software features too that makes the camera exceptional in the OnePlus smartphone. The front-facing camera is a 20MP shooter that promises some really good selfies. The OnePlus 6 is fast. Blazing fast. And two things help the phone to be that way. The RAM and the Processor. We’ll come to the RAM later. 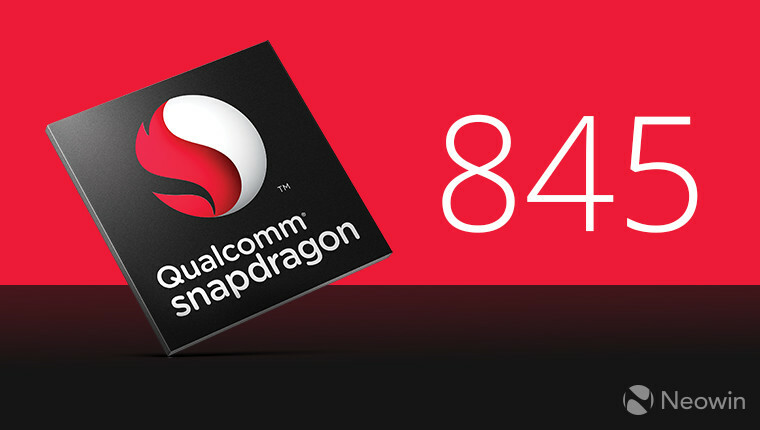 About the processor, the OP6 runs on a Qualcomm Snapdragon 845 processor. This processor is the fastest there is and runs at a speed of 2.8GHz. The OP6 has a monstrous RAM. With 8GB RAM, this is the fastest OnePlus phone there has ever been. There are basically two variants. An 8GB one and a 6GB one. Along with the RAM is also the memory. The OnePlus 6 has an internal storage of 64GB for the base variant, but also comes with 128GB of internal storage as well. And if this was not enough, the phone also comes in a special edition with a 256GB of internal storage. Many phones add bells and whistles to their phones but forget to max up an important feature. Battery. But the OnePlus 6 also had that under consideration and so it’s juiced up by a 3300mAh battery, that ensures a great battery life. And when the phone does need a charge, the OnePlus 6 can be charged using the Dash Charger, that can provide hours of battery life, with the charge of a few minutes. The new OnePlus smartphone is not here to joke around. This phone is some serious performance packed into one powerful phone. This phone can be used to it’s best only when it’s used aggressively as a daily driver. So, there you have it. The top 5 reasons to buy the OnePlus 6.